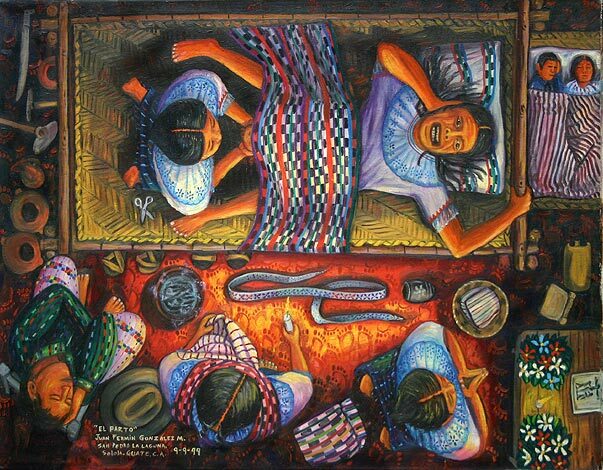 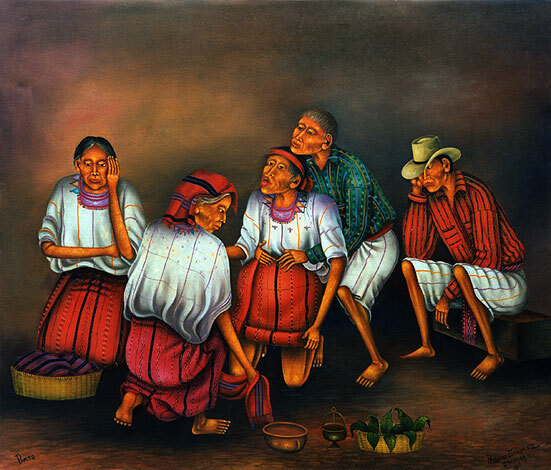 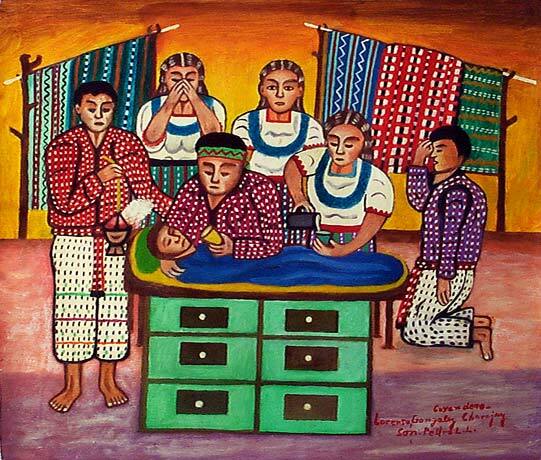 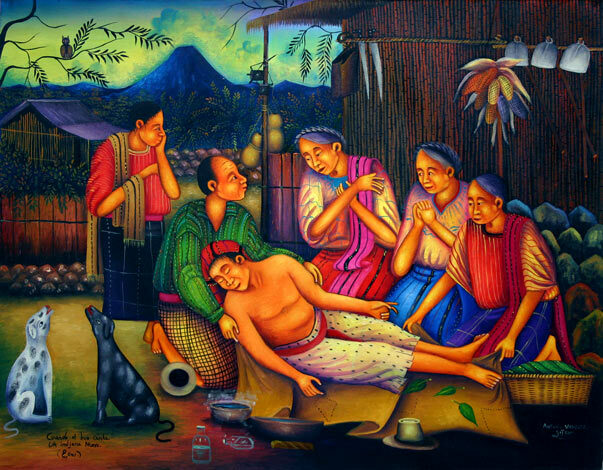 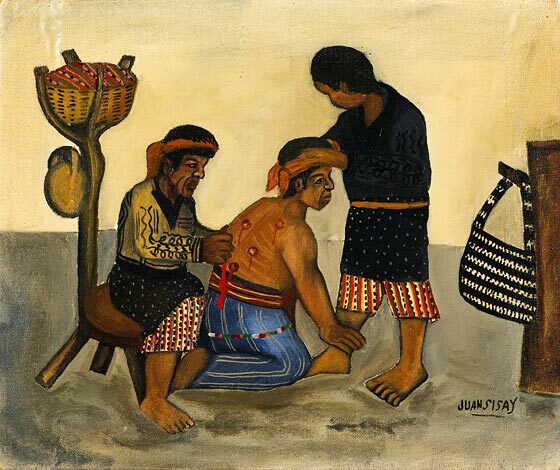 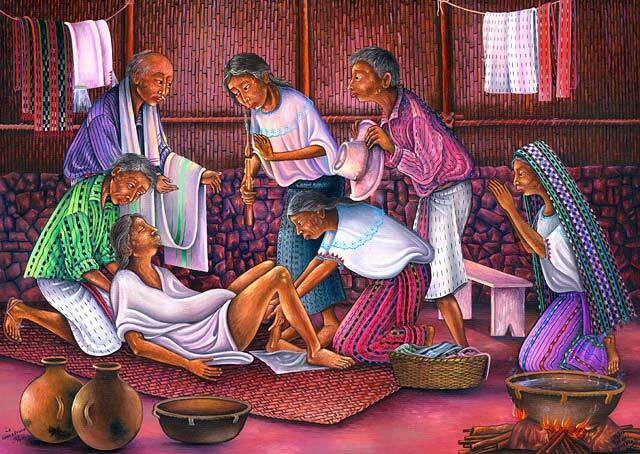 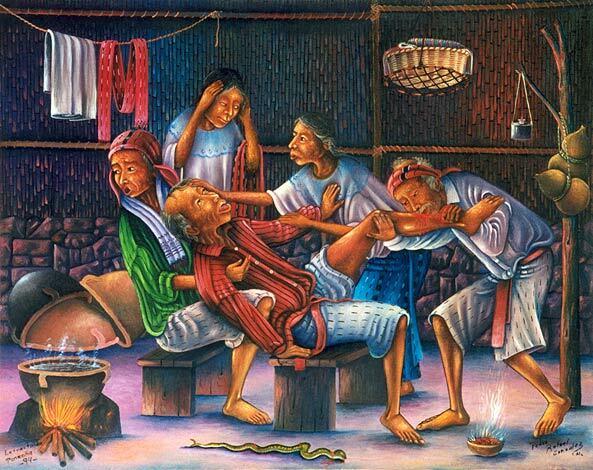 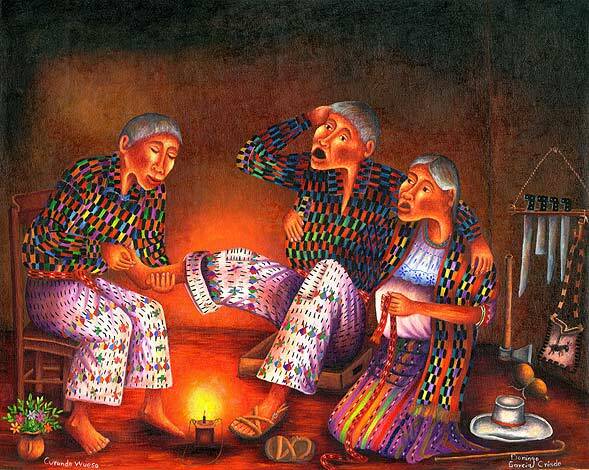 The indigenous healers of the Maya such as the midwifes and bone setters are specialized shamans who come to their knowledge through dreams and/or initiation. 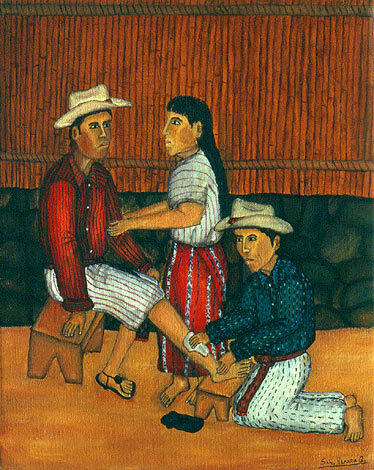 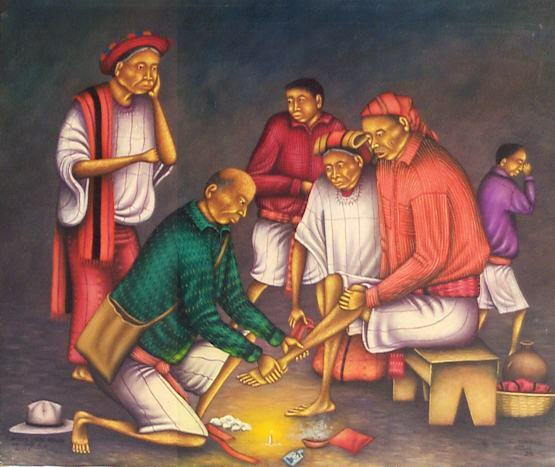 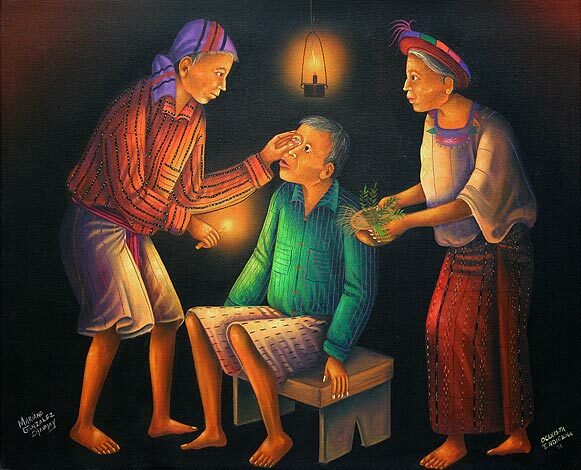 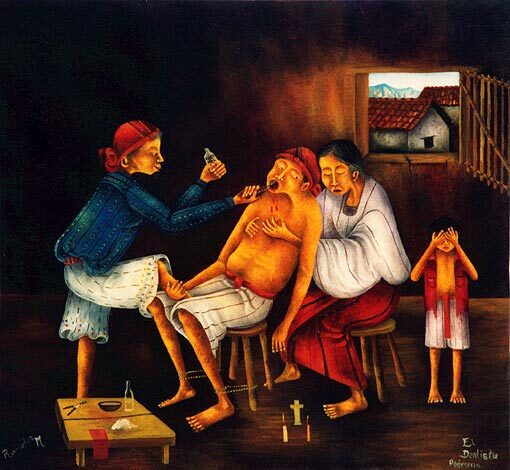 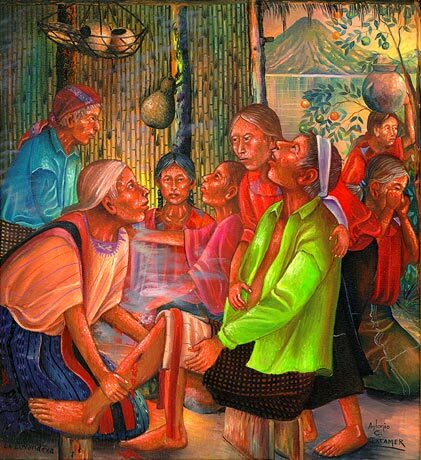 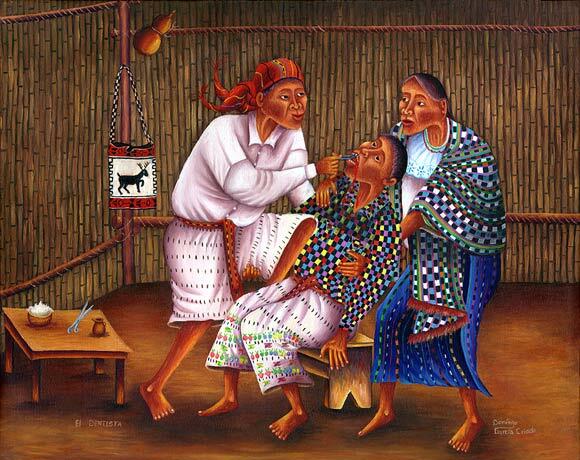 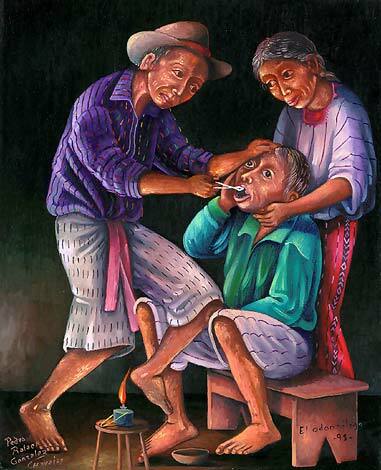 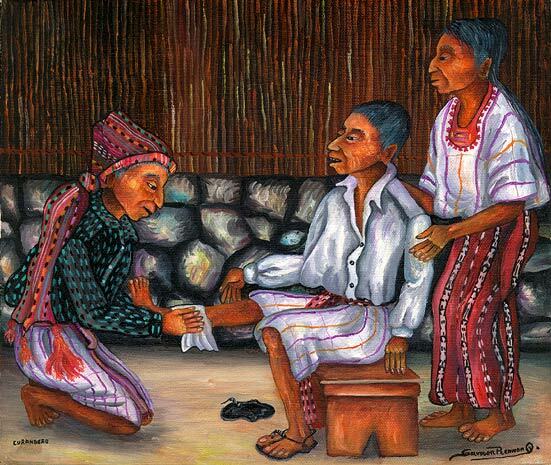 Modern medicine has been slow to reach the pueblos of the highlands of Guatemala. 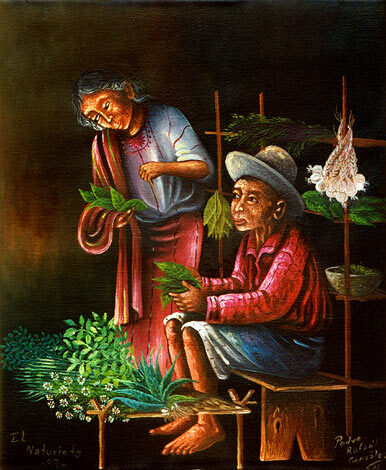 Even when it does, the medicines are far too expensive for many Mayas, therefore the traditional natural herbal remedies are often a good alternative.